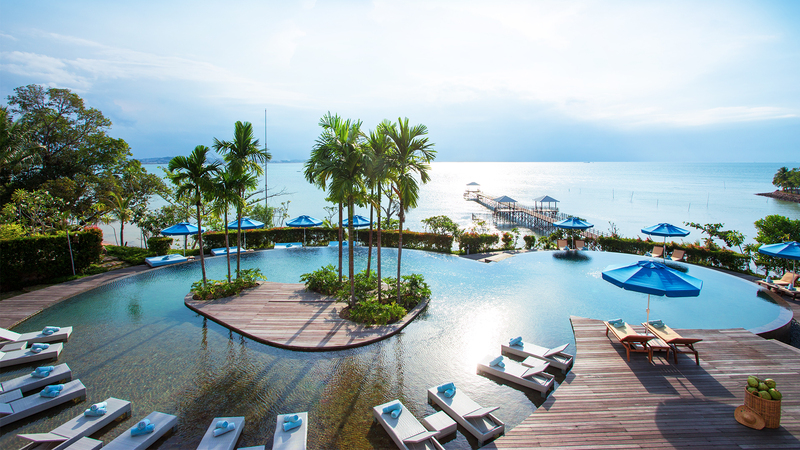 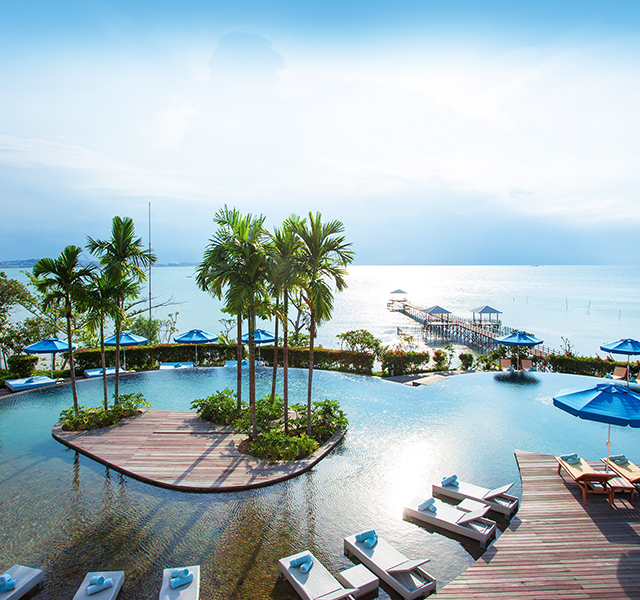 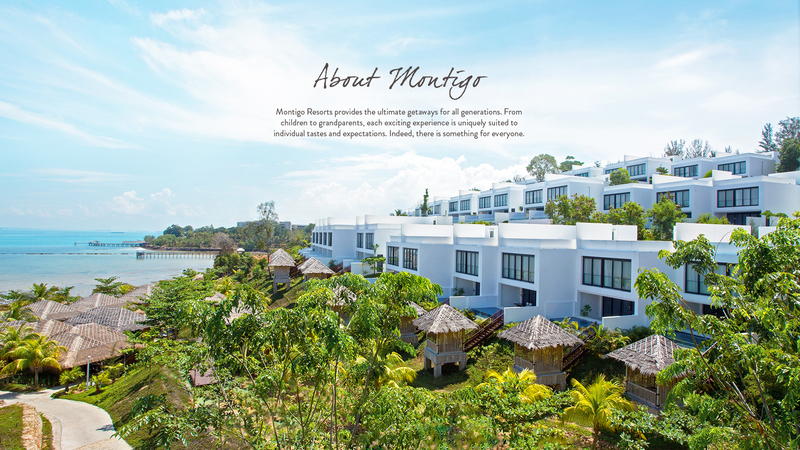 Located on the idyllic island of Batam, Montigo Resorts is a popular holiday destination for families and small groups. 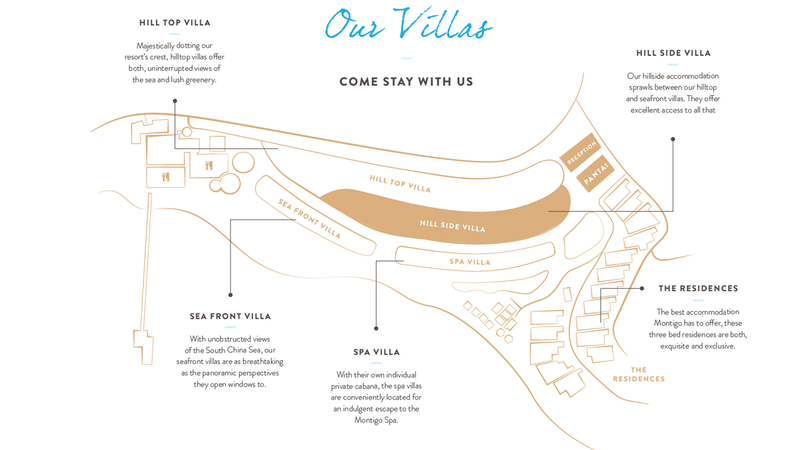 The property consists of luxury villas with uninterrupted views of the South China Sea. 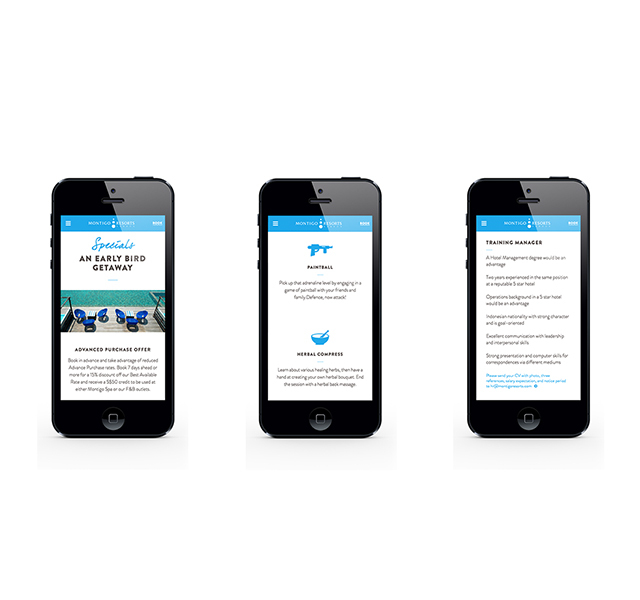 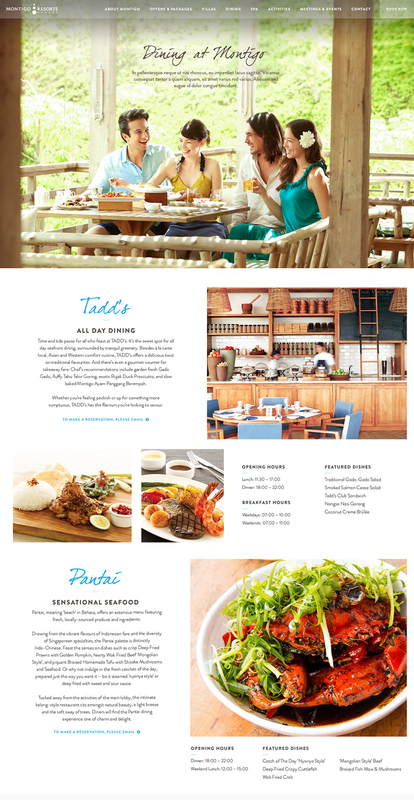 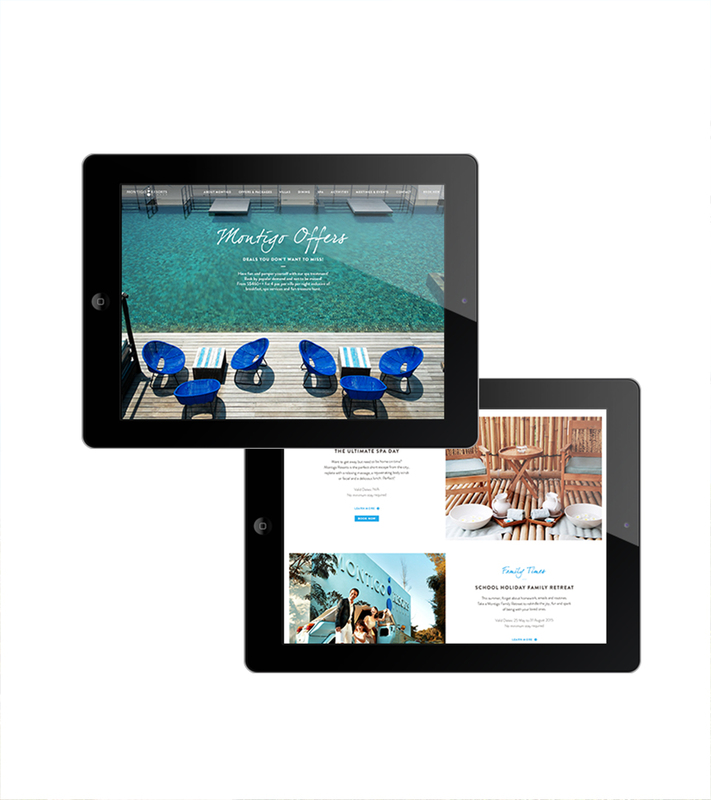 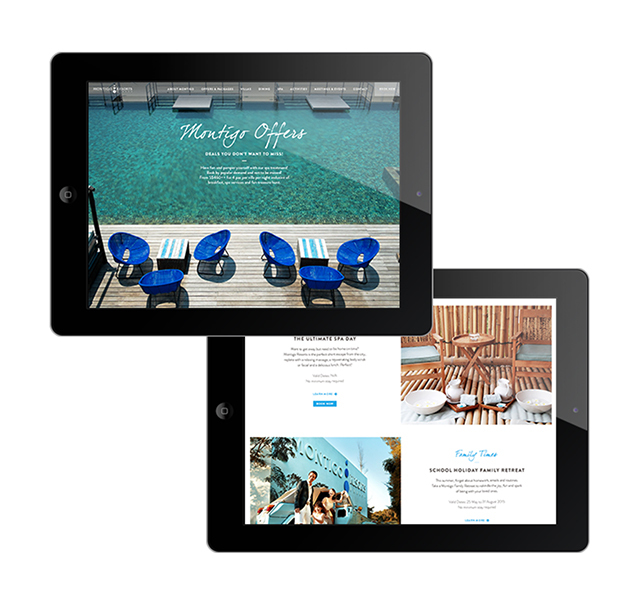 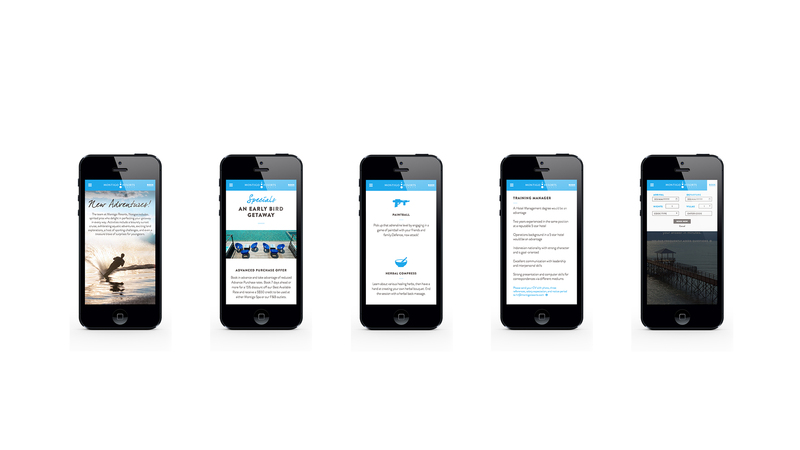 Manic redesigned the website, including brand new images, mobile-responsive pages and enhancing the online booking experience. 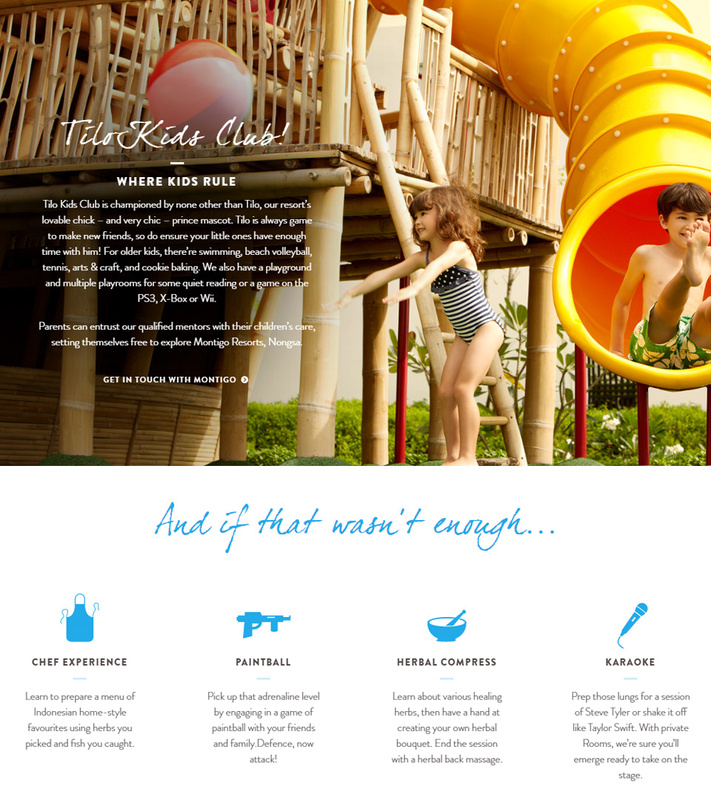 Tilo Kids Club is championed by none other than Tilo, our resort’s lovable chick – and very chic – prince mascot. 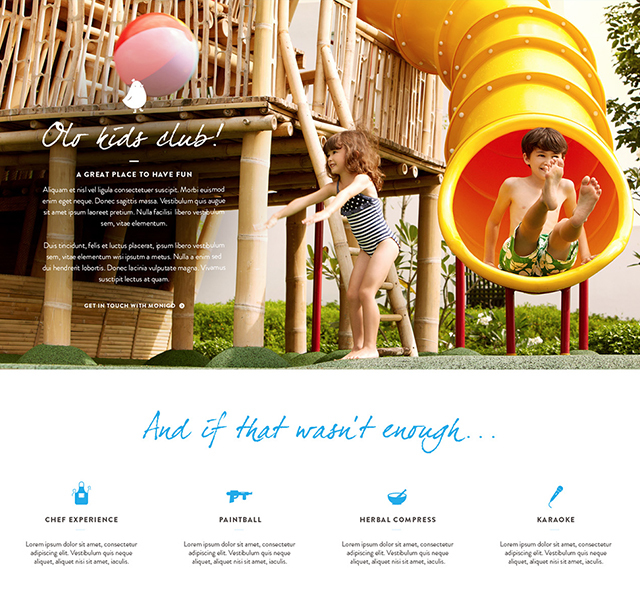 Tilo is always game to make new friends, so do ensure your little ones have enough time with him! 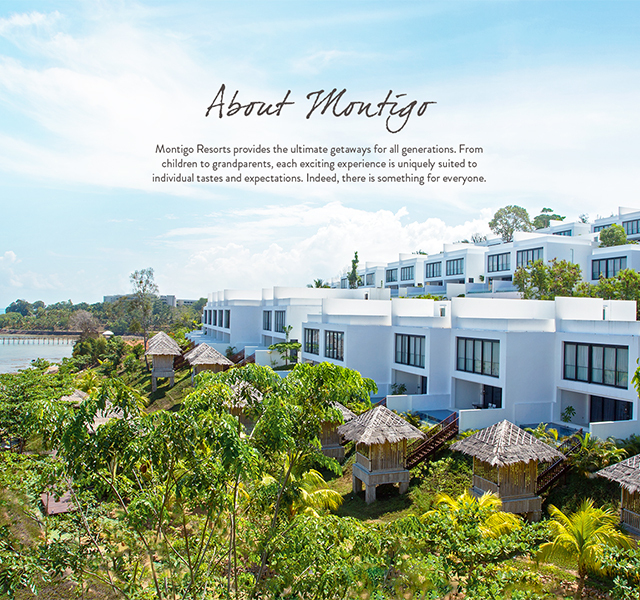 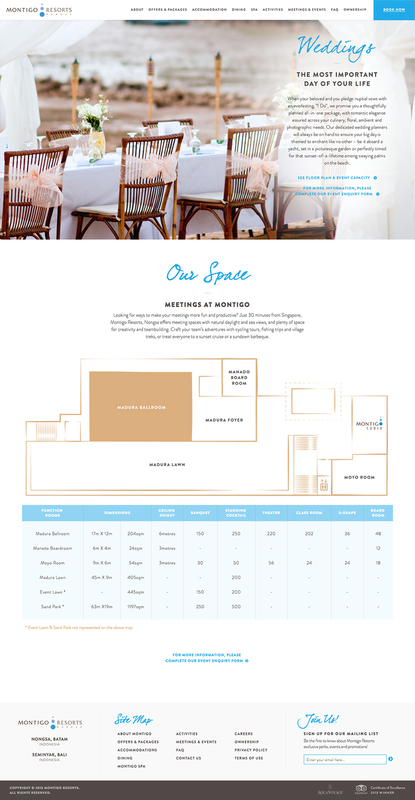 At Montigo, we want to make the whole family’s visit as unique and memorable as possible. 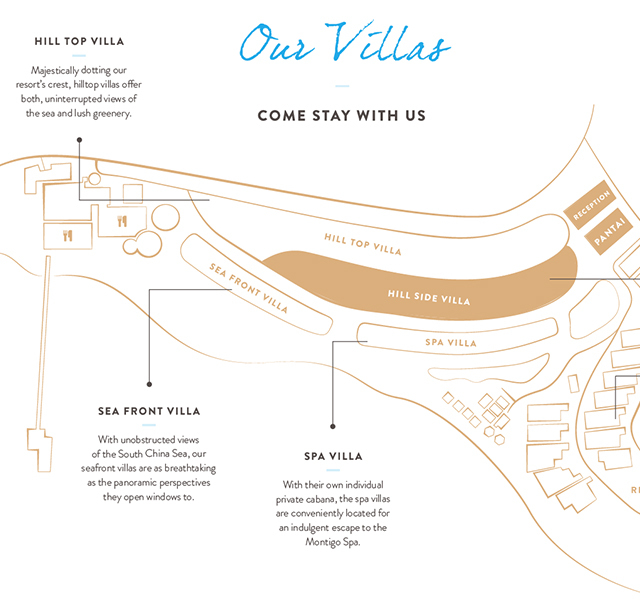 Take advantage of our special offers and utilise villa discounts, recommended activity packages, dining promotions and maybe a spontaneous spa retreat!